Sarah has been with Westbay since 2016. 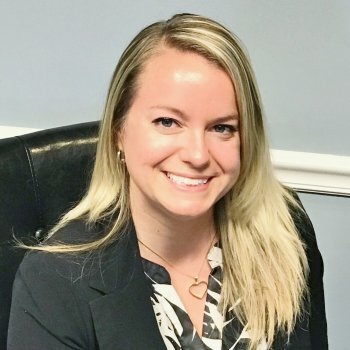 Before advancing to Associate Director of Case Management, she was the Women, Infants and Children Coordinator & Outreach Manager servicing the Kent County Area. From an early age Sarah had an interest in health and wellness. This sparked her to create healthy recipes and exercise plans for her family to inspire her household to buy and cook fresh local foods. Because of this she was able to see the benefits of living healthy. As her career took off as a Nutrition Specialist and Personal Trainer, she quickly noticed the importance of being an advocate for health and wellness and noticed a need for improvement. This began her journey to find the most vulnerable clients in need of guidance, which lead her to the WIC Program. As her time progressed at Westbay she began noticing similar needs in the elderly community which lead to her transition to elder and family services. Sarah graduated from Rhode Island College with a Bachelor’s Degree in Community Health and Wellness. Her black bean brownie recipe is said to be the best!